DeepClass Records presents "Lights Off EP" by Fer Ferrari. This Ep has the classic Fer deep and groovy sounds and all remixes maintain the essence and quality of the originals. 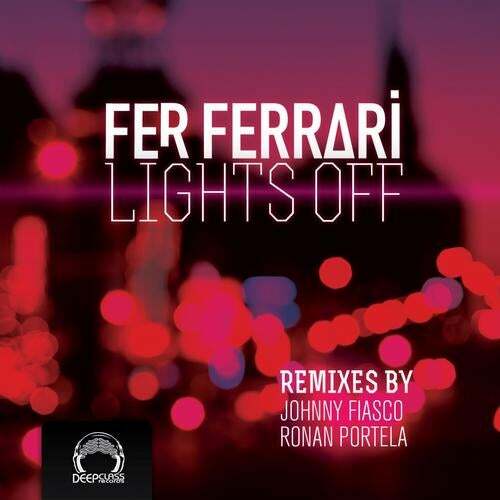 We are proud to bring you a beautiful interpretation that comes from a big Chicago dj and producer named Johnny Fiasco.It also contains a remix from Ronan Portela. His tech-house sound evolved ingeniously to fit these modern times.This is a favorite piece for those who already love it and for those who will love it soon.